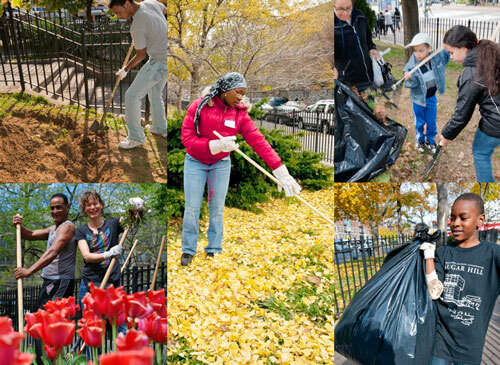 The Montefiore Park Neighborhood Association (MPNA) is a group of dedicated volunteers who seek to revitalize Hamilton Heights, by transforming Montefiore Park into a focal point of community life. Our activities held at the park throughout the year, engage local residents of all ages, as well as enlist the collaboration of local schools, businesses and city agencies. Reaching beyond the footprint of Montefiore Park, our activities impact the surrounding Hamilton Heights neighborhood bounded by 133rd Street and 141st Street, St. Nicholas Avenue and 12th Avenue.